Hull City’s Markus Henriksen was linked to French side Bordeaux in the January transfer window, but a move never materialised. 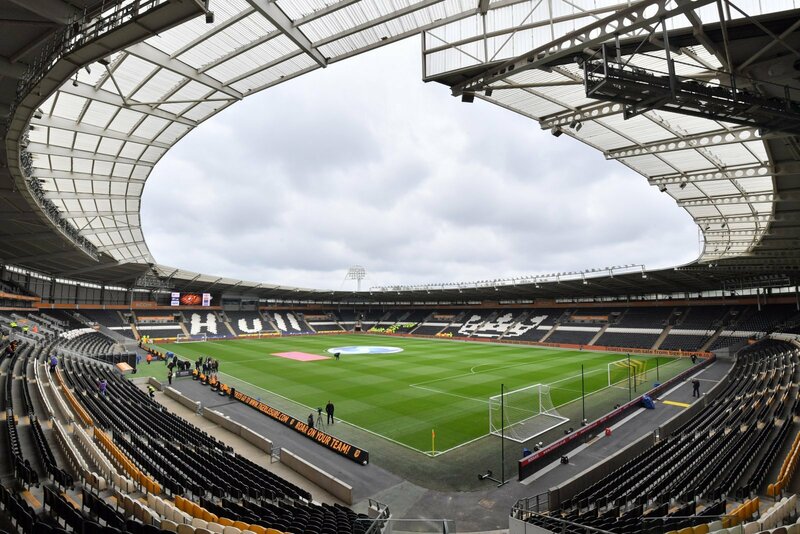 The Hull skipper has spoken out on his future, and his comments with Norwegian media outlet VG are sure to make concerning reading. Henriksen also admitted that he accepted Hull’s refusal to sell him in January, but hinted that he will be intrigued to see if Bordeaux reignite their interest. “It is important to me that there is a club that really wants me, and so far I know this is a club that has followed me very much. This won’t be the last we hear of speculation linking Hull’s captain with a move away from the club, but they will be hoping he can focus on performing to the highest standard for the club for the remainder of this year’s campaign. The Tigers take on relegation-threatened Ipswich Town after the international break, where they will be expected to pick up three points. I’d be panicking if I was a Hull City supporter. Henriksen has been one of their key players in recent seasons and he certainly would be deserving of a move to a more reputable club. Hull need to be keeping him grounded, otherwise this situation could spiral out of control at a rapid rate.